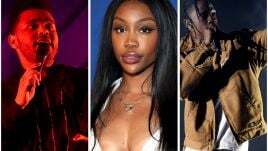 There’s some great news for fans of Melbourne music hotspot The Espy today, with news emerging that the iconic venue has been purchased and is set for a big revamp. 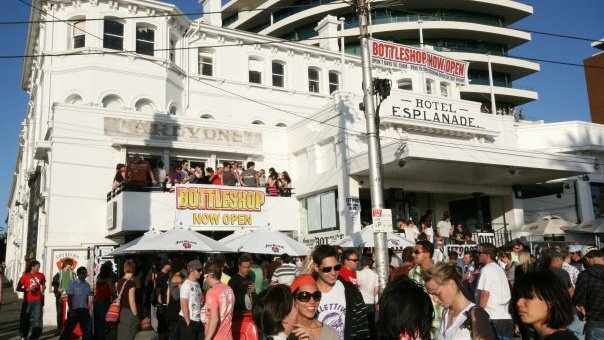 Fairfax Media reports that the Esplanade Hotel has been purchased by Sand Hill Road, the owner of a variety of other Melbourne venues including the Garden State Hotel, the Prahran Hotel and the Terminus Hotel. The Espy was closed indefinitely in November, 2015 after a significant number of residents complained to Port Phillip Council over proposed renovations to the venue. Despite the fact that a month later The Espy’s proposed renovations were given the stamp of approval, no building work eventuated. Now, a change of ownership has renewed expectations about the venue once again hosting live music, however the previously proposed 145 square metre rooftop terrace which was at the centre of numerous residential complaints is expected to scrapped. According to Fairfax‘s ‘hospitality source’, Sand Hill Road is planning renovations which will keep the original integrity of the venue, and intend to bring live music back to the venue, with a beer garden reportedly set to be built near the entrance of the building. Previous owners Vince Sofo and Paul Adamo also attempted to sell the venue in 2014, but were unsuccessful. Music Feeds has contacted Sand Hill Road for comment.